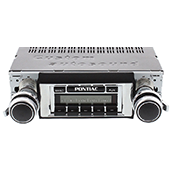 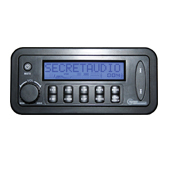 Here at Classic Car Stereos we offer radios for your Pontiac Firebird. 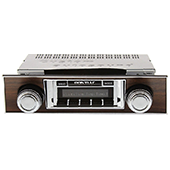 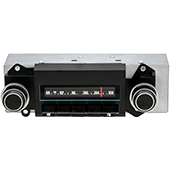 All of our classic Firebird radios are custom kitted to fit the exact vehicle and look original in your classic dash. 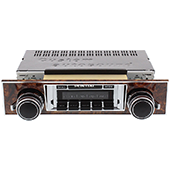 No cutting or modification is needed to get these new stereo systems in your classic Pontiac Firebird without having to sacrifice the original factory look.